WARSAW — The Kosciusko Community YMCA has announced their new director of operations to be Stacy Thomas, previously the director of healthy living. Thomas has led the healthy living department at the YMCA for 9 1/2 years. She is married to Scott and is the mother of Addyson, 6, and Landon, 4. 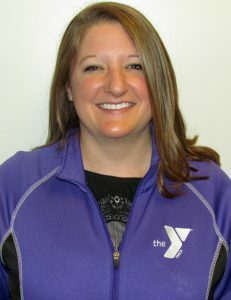 Tracy Frick will move into the director of healthy living position after serving as the Y’s wellness coordinator for the past year. She started out as a fitness instructor at the North Webster branch of the YMCA teaching body sculpt in August 2015. She then began teaching at the Parkview Warsaw YMCA branch and got involved with both enhance fitness and LIVESTRONG at the YMCA. Frick is married to Sean and is the mother of two boys Theodore, 13, and Leo, 4. 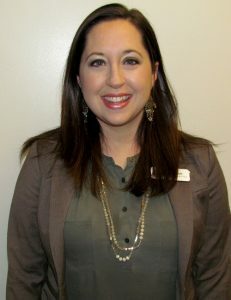 The Y is also excited to introduce their new director of youth development, Annette Hoyt. 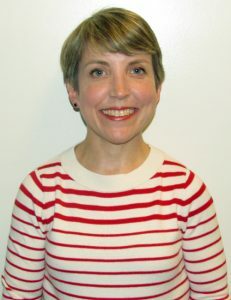 Native to Indiana, Hoyt grew up in Jonesboro but most recently moved here from Canada where she and her husband served as executive directors at a camp in Nova Scotia. Hoyt has two children Ezra, 7, and Eliza, 4. “We are very excited to welcome Stacy, Tracy and Annette to their new positions and look forward to the exciting contributions they will make to our organization’s continued success in our community,” said Jim Swanson, CEO.